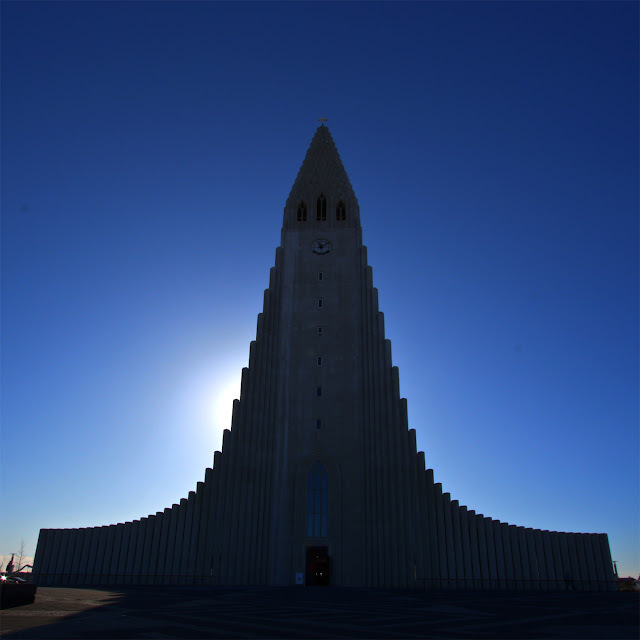 Another HDR of Halgrimskirkja, Reykjavík, Iceland. This HDR is made of 3 exposures with f2 bracketing. The sun was standing just right.